Meet other parents at City Church and hear from Peter as he shares about upcoming student events, studies for the semester, the best ways to stay connected and how you can assist in student ministry in big or small ways. A time of Q&A will be included. 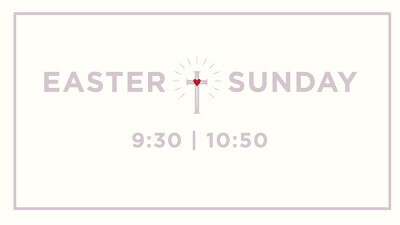 Please join us for Easter morning worship serviceat 9:30 and 10:45 am. He is Risen Indeed!